Touchscreens are here to stay and will probably invade every facet of our lives over the next decade. So, why not throw radar detectors into the mix, right? 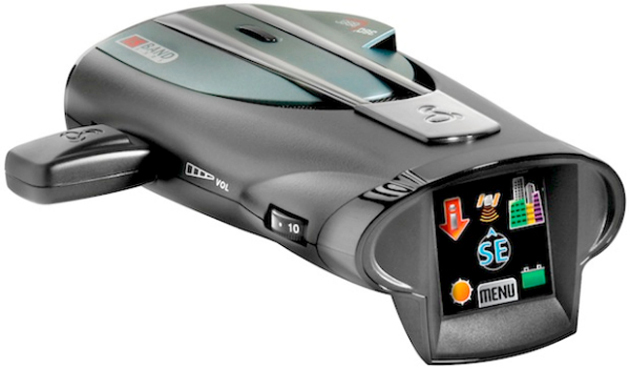 Cobra has jumped on the ‘tap and pray’ bandwagon and is ahead of the game with their launch of the world’s first touch screen radar detector. Cobra’s new XRS models, which include the XRS 9970G and XRS 9965, feature 1.5-inch displays that will supposedly make setup fast and easy. To us it looks like the interface screen found on the Starship Enterprise back in the 80s. Subsequent iterations will probably streamline the appearance which seems quite dated even though just released. Radar detectors have traditionally had just a few buttons, so ease of use may not necessarily improve but we appreciate the colors as opposed to the usual switches and knobs. That said, we’d be very interested in how these devices display alert information as well as the future direction the use of touchscreen hails in the world of radar detectors. Check out the press release for all of the particulars.